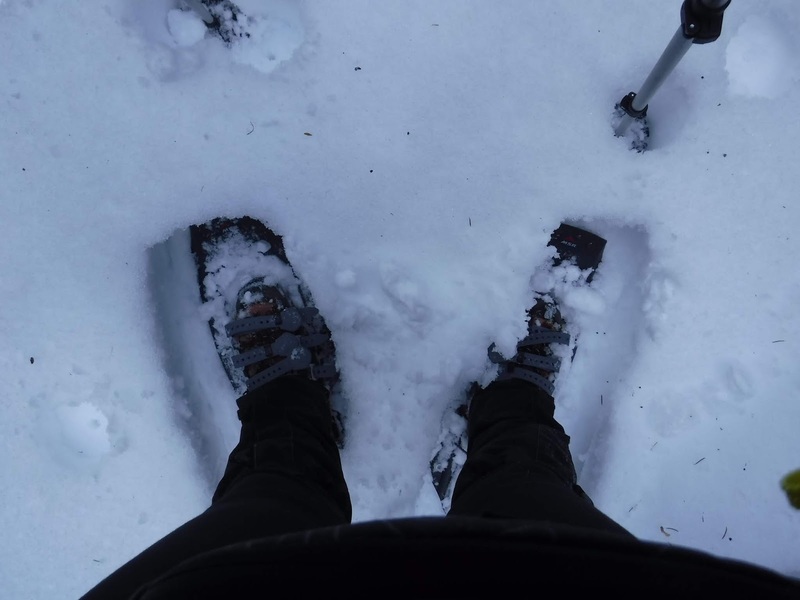 I'd been wanting to try snowshoeing again for a while. 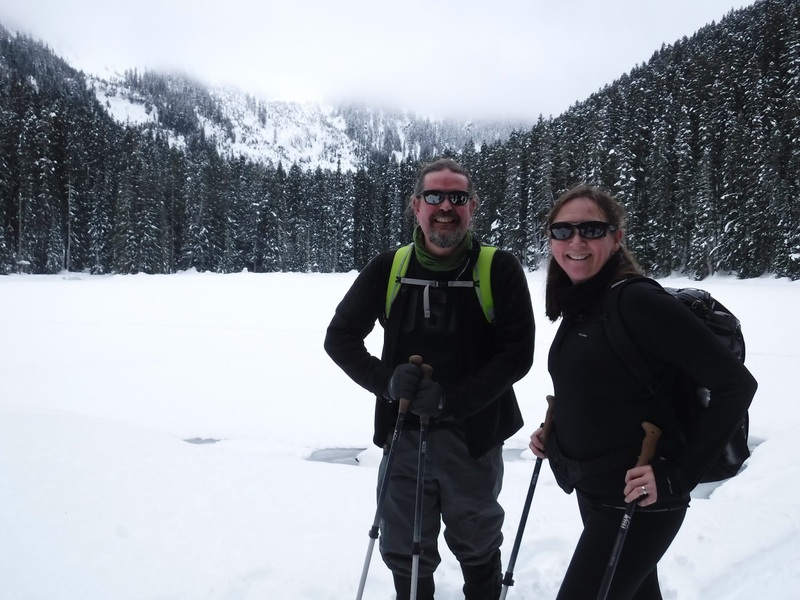 It had been a loooong time since Suz and I went snowshoeing at Snoqualmie Pass -- possibly also through REI? -- and possibly 15+ years ago. 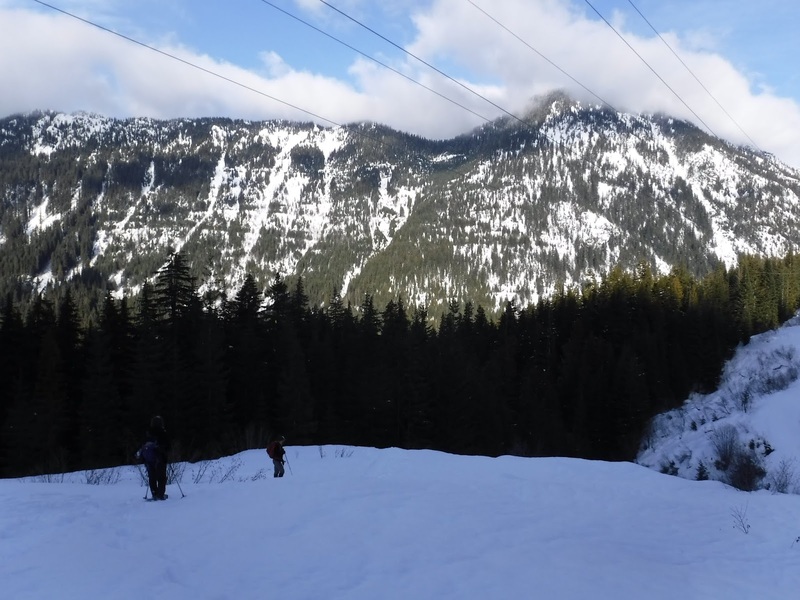 Given that we're now pretty keen hikers, snowshoeing seemed like a great way to extend our hiking season year round. But between not really knowing where to go, needing to rent equipment, and hating driving in snow, signing up for the class through REI to go snowshoeing in Mount Rainier National Park in January seemed like the perfect solution. In the end we decided to go to Lanham Lake, and we're glad we did. First we drove to the Bellevue REI and met up with our guides and fellow trekkers. We piled into the very comfortable van and drove north. 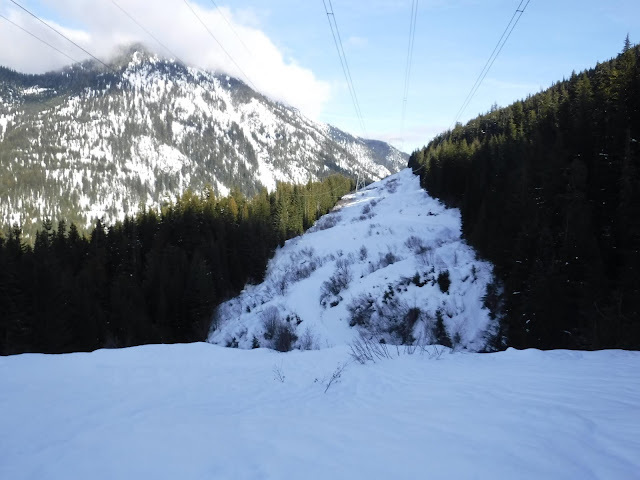 It was a gorgeous morning -- probably the nicest Saturday of the year so far... so we were not the only folks heading up to the ski areas... which meant we did a lot of slow crawling on our way up the pass. The Nordic Center is on the far side of the pass, which meant we had to drive past the parking lot, which seemed oddly calm... and then drive past the overflow lot, where we saw a HUGE line of skiers waiting to be picked up by a shuttle bus. The sight of this made us all groan a little, but we moved on. And then we came to a stop about half a mile from the Nordic Center ... and realized that they were letting downhill sliders park in the Nordic Center lot. After inching forward for several minutes, our guides did a very smooth "driver switch" and our driver ran up to see what was going on. 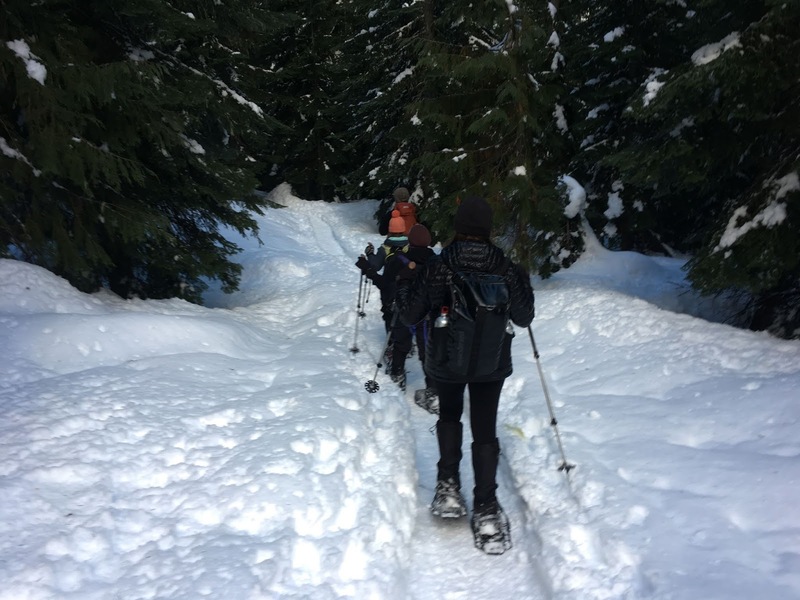 By the time we got to the entrance they were turning all cars away, sending them to the next parking lot down the mountain... but we had secured a tiny space half in a snowbank for our group of 14 snowshoers. So we had arrived about an hour behind schedule, but we were soon at the trailhead and shown how to put on our snowshoes. Exciting! Amusingly, I put mine on backwards -- left snowshoe on right foot -- but given that they're not fitted, it just meant that my straps were on the wrong side. 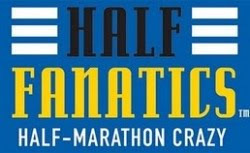 Extra amusingly, I didn't notice until halfway through the day. I was feeling anxious -- would I fall down a lot? Would I be able to keep up with the group? Would I have to turn back???? But, no. It was really lovely. Our guides kept up a good pace, stopping now and again so we could shed layers (new motto: be bold, start cold), hydrate, snack, and rest. The trail climbed over some rolling terrain, and we crossed a set of lovely groomed cross-country ski trails -- so nice! 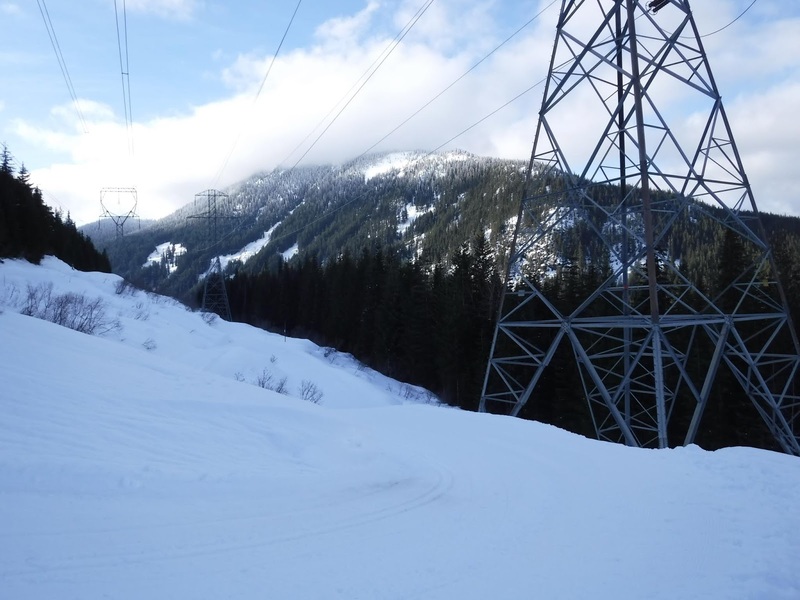 Once we passed the power lines, we headed back into the forest and up to the lake. Wil and I both tried using the "heel lifts" on our snowshoes for steep climbs and, once we got the hang of how to flip them up and back down, used them a lot. And then, suddenly, we were at the lake. Yeah, that's open water at one edge, and ski tracks across the middle. Nope nope nope. We were happy to just hang out and take a lot of pictures. Because we had made such great time up to the lake, the guides asked if we were interested in hiking around it, too -- apparently, we were so fast out to the lake that we had made up the hour traffic delay, and more. The guides checked the trail to make sure we could cross the creeks safely, so we packed up and headed out around the lake. 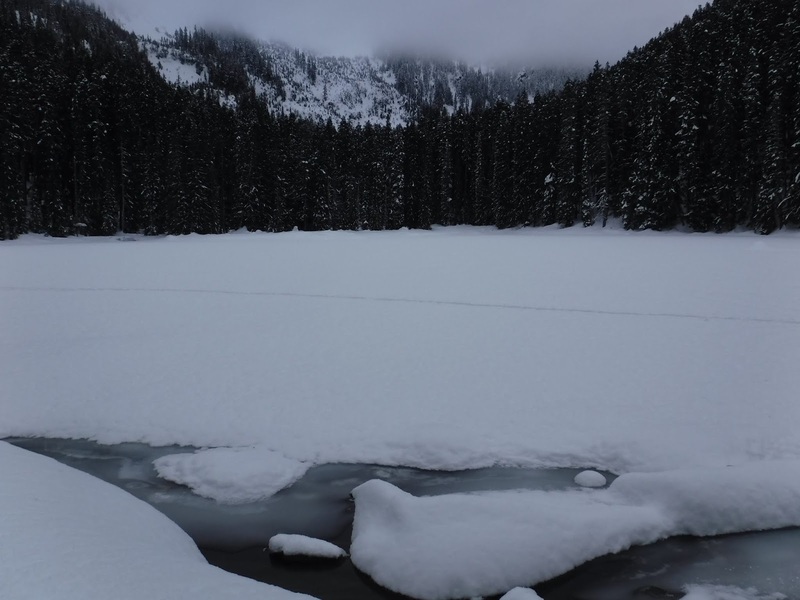 This was actually the best part of the day, hiking through powder and blazing our own trails, and no one else around. 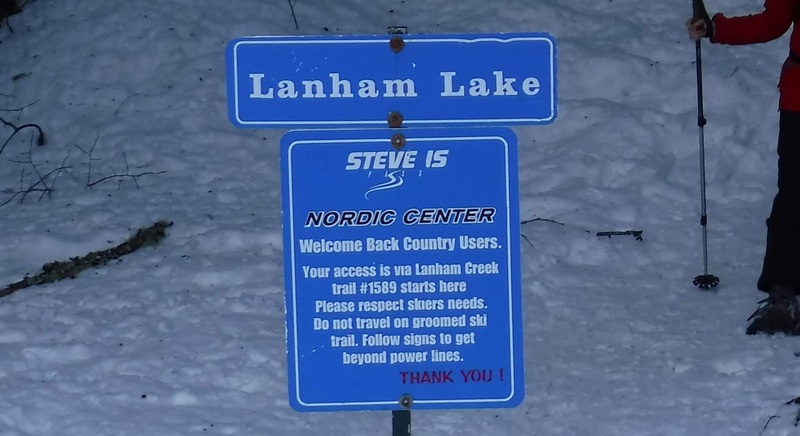 It was pretty great to come back to the "trail meets lake" point to find another group of snowshoers, all staring at us like we had just come from the moon. Brilliant. But then it was time to head back down ... which I enjoyed less than the way up. That said, the sensation of feeling the snowshoes really bite in to the snow on the downhill made me feel more secure than I often do in just my hiking boots. The trail down was pretty uneventful; I almost wiped out once when I had stepped on my own snowshoe while going down a steep bit -- but I somehow held on with my wrist in the trekking pole strap. Not ideal, but I didn't pitch down the hill! 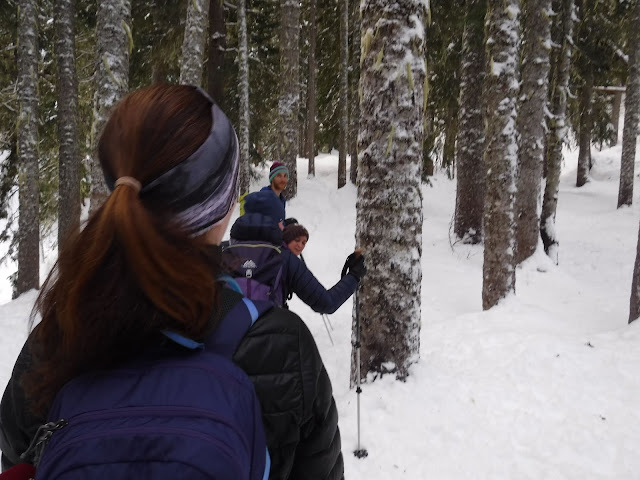 We got back to the trailhead, took off our snowshoes, and started walking back to the van ... and promptly put our snowshoes back on, given that the parking lot was an uneven icy mess! Before heading back we all had hot cocoa (so good!) and then piled back in the van for the drive home. Traffic wasn't quite as bad -- we never stopped completely except at traffic lights -- and we got back to Bellevue essentially on time. 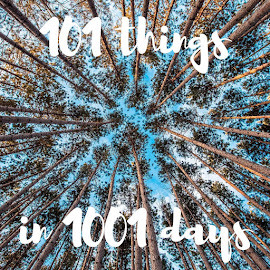 If you're keeping track, that's another one of my 101 things in 1001 days complete! 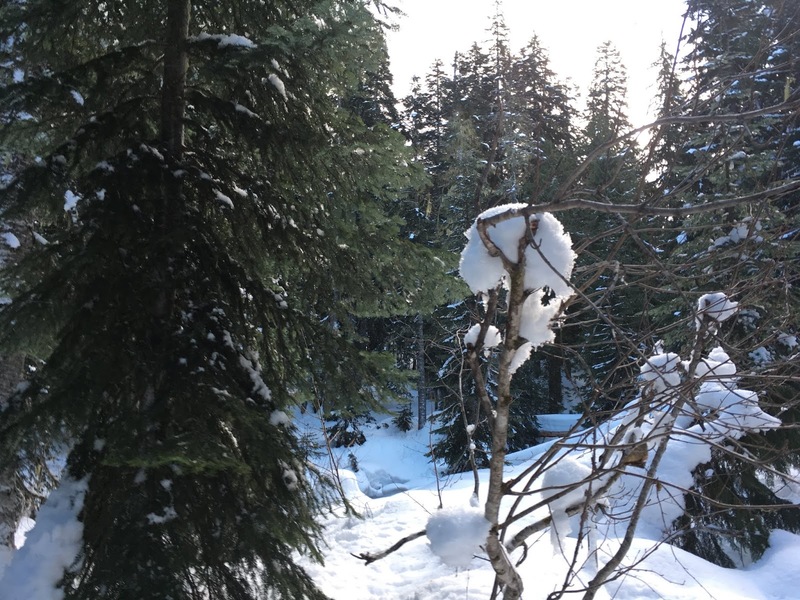 I really enjoyed our adventure, but I still don't know that I want to invest in a couple of pairs of snowshoes. I hate driving in the snow, mainly. And I don't know where to go ... though that's easier to figure out. But we're going to keep our eyes out for a sale -- or a gently used pair --and keep our options open! Now, I know what you're wondering ... what is this "Adventure 1/50" thing? 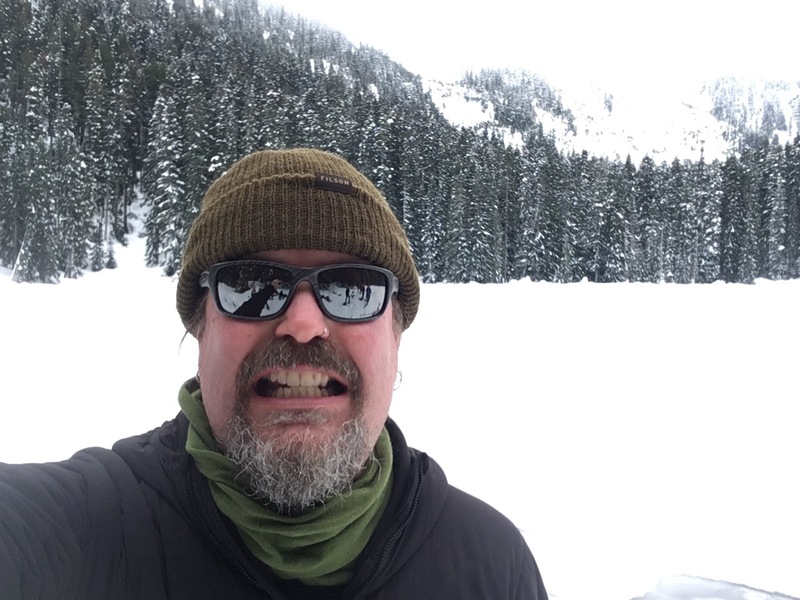 Well, I turned FIFTY on New Year's Eve, so decided that my project for 2019 is to experience 50 adventures. Now, adventures aren't necessarily BIG THINGS. And some of them overlap the 101 in 1001 project, which is okay by me. But I do want to keep trying (or re-trying!) new things.